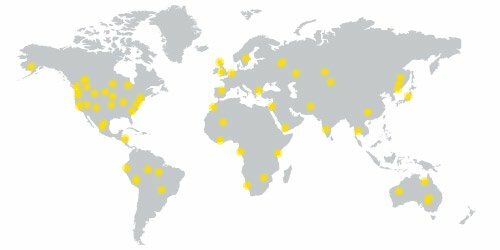 World class manufacturers utilise lean manufacturing principles to optimise their performance. With a lean manufacturing system in the factory of the future, you can regularly identify and eliminate waste in the production process. As waste is removed through lean manufacturing techniques, your product quality is improved and your costs reduced. Pursuing a Lean Kaizen strategy in the factory of the future you can continuously evaluate your plant and apply lean manufacturing methods to drive change and implement best practices. For more insight into the benefits of the lean manufacturing process in the development of the factory of the future, download our eBook. 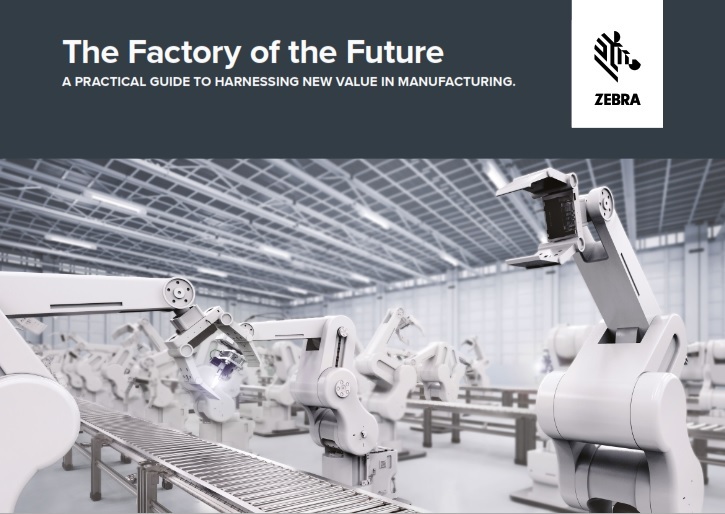 To access the Factory of the Future guide please complete the form below. Yes! I would like to receive future communications from Zebra Technologies. © ZIH Corp and/or its affiliates. All rights reserved. 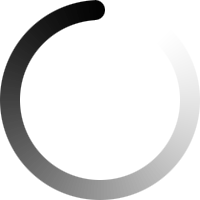 Zebra and the stylized Zebra head are trademarks of ZIH Corp., registered in many jurisdictions worldwide. All other trademarks are the property of their respective owners.